Spongy and perfect looking rasagullas!!! Super soft rasgulla, looks tempting.. The rasgullas have come out so well 🙂 I love them. Such perfect looking rasagulla…they look super spongy! 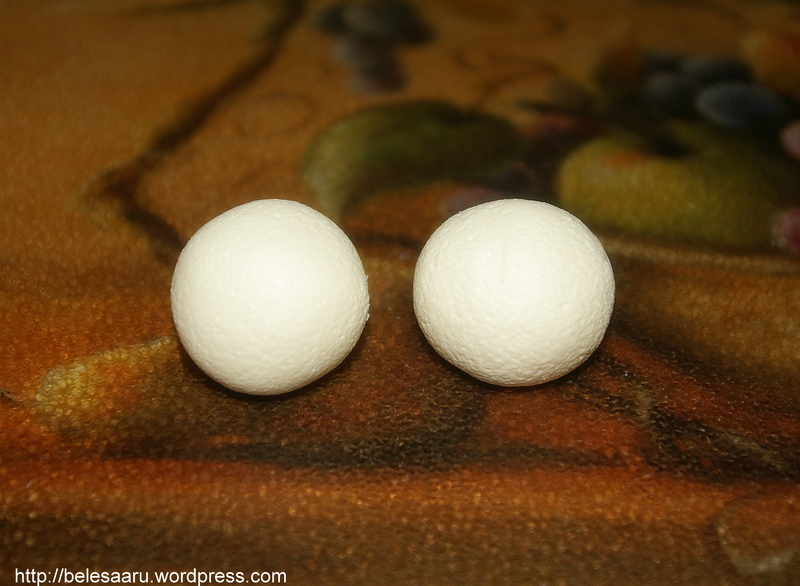 what a fab attempt at making these rasgullas. i have tried them too, but my first attempt led to a disaster. its only the second time i got them right. ur’s looks perfectly done! I am sorry if I have missed this information. How many rasgullas can be made from this recipe? The recipe looks worth trying. Rasagulla looks tempting ri. First time here, nimma site tumba chennagide. 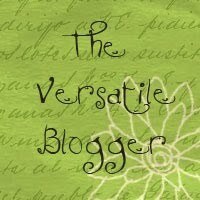 Hi deepti,there is an award for u in my blog -http://seduceyourtastebuds.blogspot.com/2010/11/purple-cabbage-rice.html.kindly collect it. My fave. sweet. Love it. Rasgullah a tasty recipe with a spongy look. First of all Congratulations on your wedding! When you are done making paneer, remove all the excess water and tie the paneer in the cloth tightly and hang it for an hour. This is the most critical step in making rasgulla. Make sure all the water is drained. 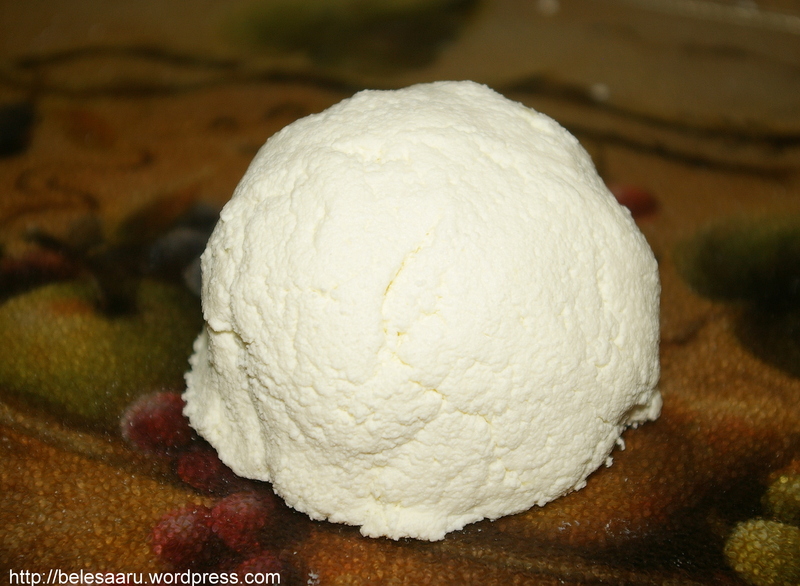 Then remove the paneer from the cloth and knead it gently on a flat surface for few minutes. This step should definitely allow you to make paneer balls without breaking. To test it, take a small piece in your fingers and try to make a small ball kneading it first. If it still breaks then knead it for few more minutes and continue making the balls. Do not add maida as it will ruin the taste of rasgullas. i generally use low fat milk n from that milk only i made rasgullas. 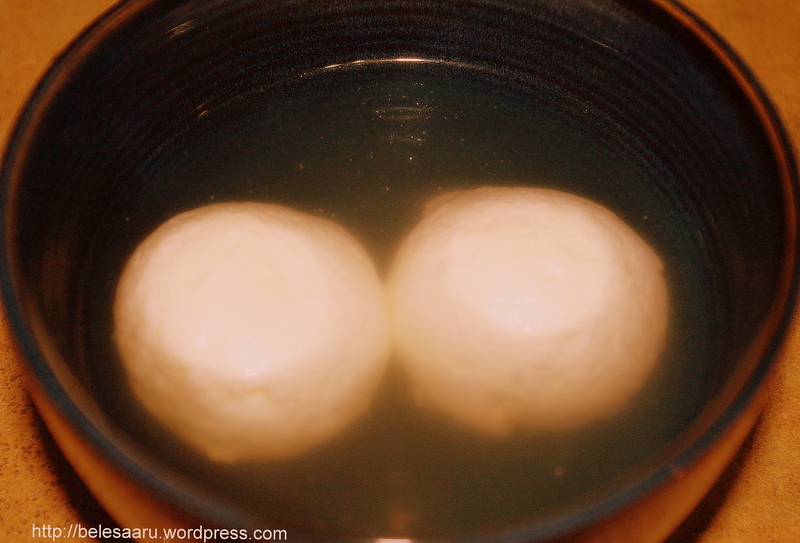 but the taste was bit different for the market rasgulla .is it because of the type of milk i used. rest every thing was perfect,size,shape and softness. i am newly married and at my home my mother used give me all the ingredients to make rasgulla. but here i am getting confused which milk should i use. Glad to know you tried this recipe. I usually use whole milk or 2% reduced fat milk, have nver tried with low fat milk. Try using whole milk and see if there is any difference. Pingback: Celebrating Sweets with Bengali Desserts – Roundup | DesiFood Buzz - Exclusive indian food recipes straight from Indian kitchen. Kneading the paneer really well is a very important step. They must be kneaded well and softly without adding too much pressure. I usually use US standard measuring cups for my cooking. 8cups of milk is equal to 1.89 liters.